Particularly evident from the outside is its more squat, agile, and appealingly youthful design - achieved whilst retaining all of its interior spaciousness and luggage carrying capacity. 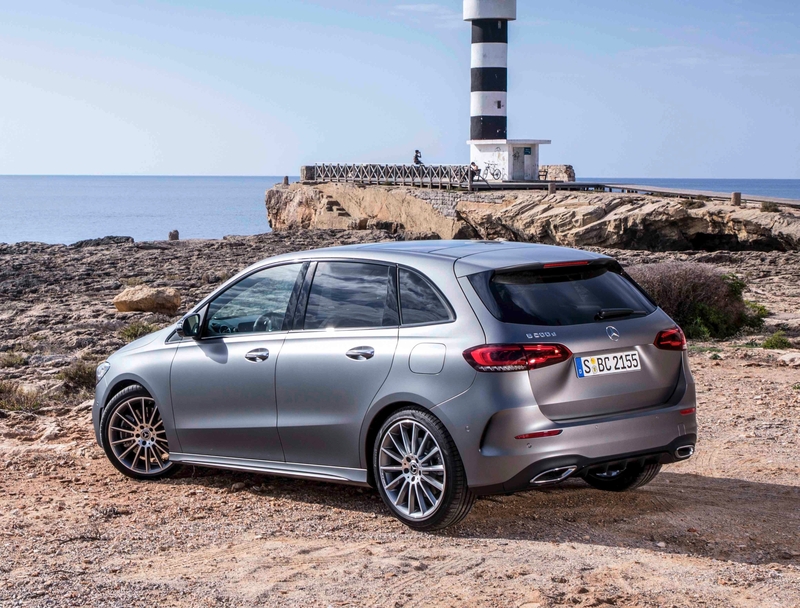 Like a host of other recent introductions from Mercedes-Benz, its many high-tech features include all of the safety, online and touch screen connectivity, infotainment, and voice activated driver assistance elements now appealing to an increasingly tech-savvy generation of motorists. These include Mercedes-Benz’s acclaimed MBUX and ‘Mercedes me’ systems.